Several hundred people enjoyed a beautiful Saturday on our campus July 9 in recognition of World Refugee Day. Each year, the world commemorates the strength, courage and resilience of millions who have been forced to flee war and violence, leaving their homes behind. This special day, proclaimed by the United Nations, is celebrated in the United States through various local events held throughout the summer months. 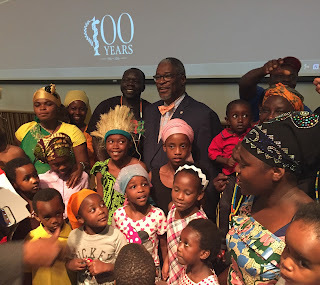 Kansas City Mayor Sly James and a panel of individuals from participating Kansas City agencies discussed services and support available to refugees and their families. 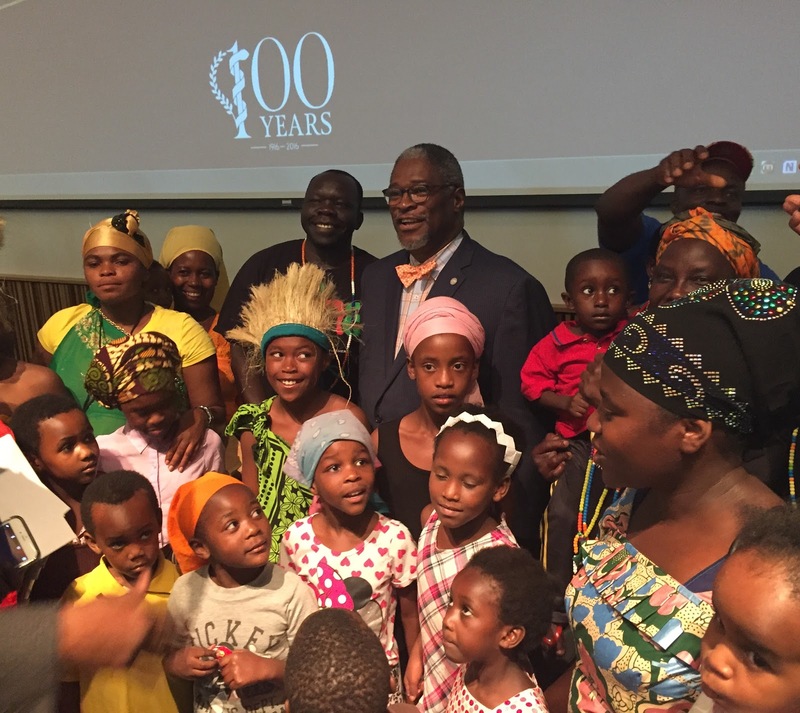 The celebration also featured food, music and traditional dances and offered an opportunity to learn about many local organizations that work with or serve refugees in the Kansas City area.